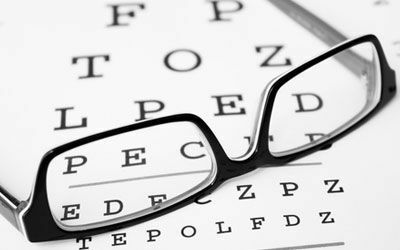 At Clarke EyeCare Center, you will receive one of the most comprehensive eye exams possible using state-of-the-art diagnostic equipment. This allows the doctors to detect signs of diseases or abnormalities early on, while they’re still easy to treat. People suffering from this condition have a small amount of eye misalignment not found in a routine eye exam. 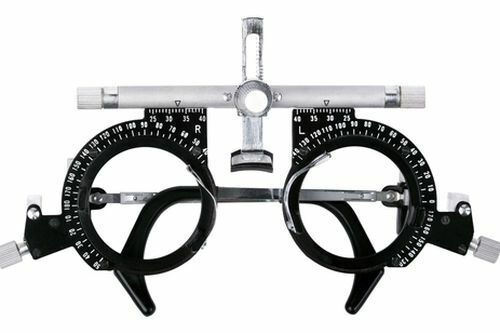 Their body corrects the misalignment by overusing and straining the eye muscles, causing aggravating symptoms. 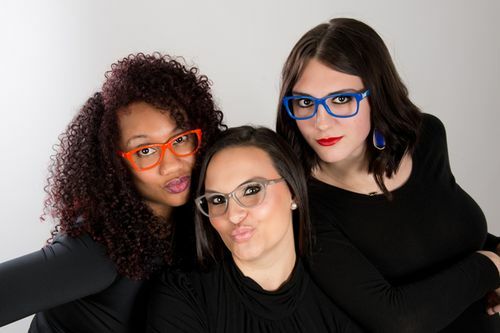 Being a family optometry practice means caring for kids of all ages, and that’s just what Clarke EyeCare Center does. 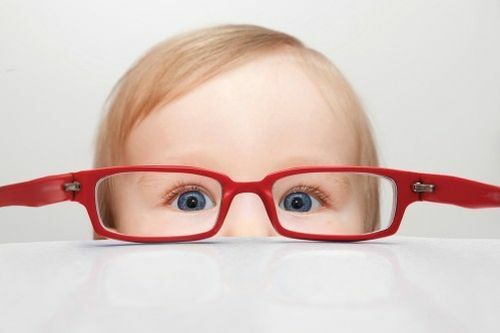 School screenings are not sufficient to recognize many vision problems; we recommend that your child’s first eye exam be before kindergarten or earlier if you suspect any problems. Eye allergies, lack of sleep, contact lens wear, extended computer use – all of these are things that can lead to dry, irritated eyes. 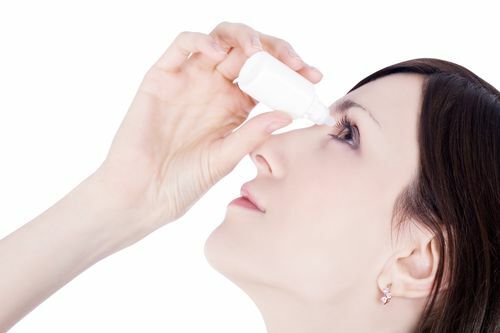 Dry eyes are a common condition, especially in our North Texas climate. Approximately 12 to 20% of the population suffers from dry eye symptoms. This condition typically affects individuals who are over the age of 50. Problems with vision are caused when the retina, the interior layer of the eye, starts to deteriorate which causes vision problems and can eventually lead to blindness. 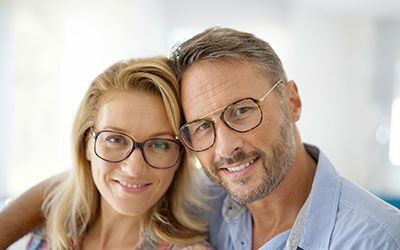 LASIK and PRK are state-of-the-art refractive surgery procedures that can reduce or eliminate nearsightedness, farsightedness, and astigmatism. 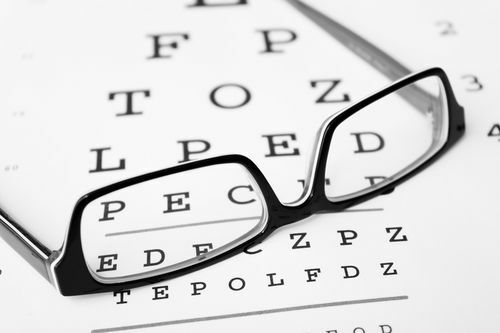 If you’re considering LASIK or PRK, look to Clarke EyeCare Center. 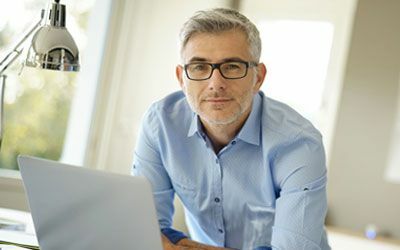 The doctors at Clarke EyeCare Center have extensive training and experience that allows them to diagnose eye diseases and look for signs of related systemic (“whole-body”) diseases. If you are seeking a non-surgical solution for your vision problem, Clarke EyeCare Center offers corneal refractive therapy (CRT). 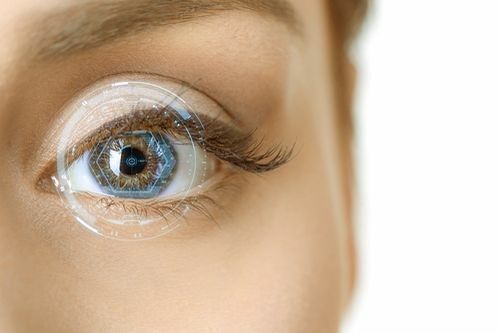 With CRT, you wear special contact lenses while sleeping that reshape the corneal surface and provide clear, natural vision when the lenses are removed upon awakening. This procedure is approved by the FDA. 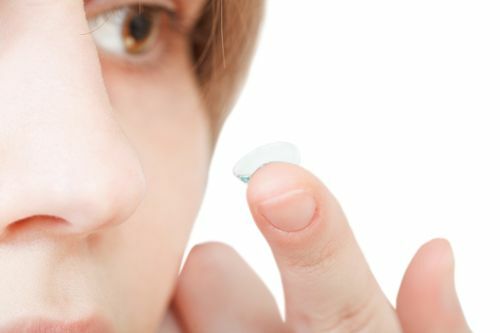 Our doctors take the time to fit you into the contact lens that best suits you and your lifestyle. 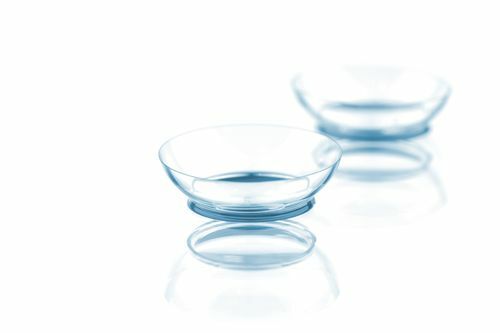 We specialize in hard to fit contacts and are up to date with the latest industry innovations in contacts.